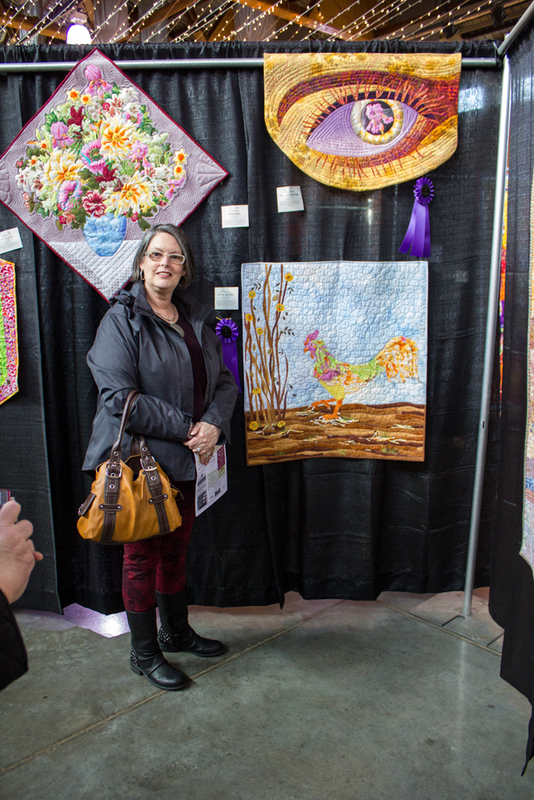 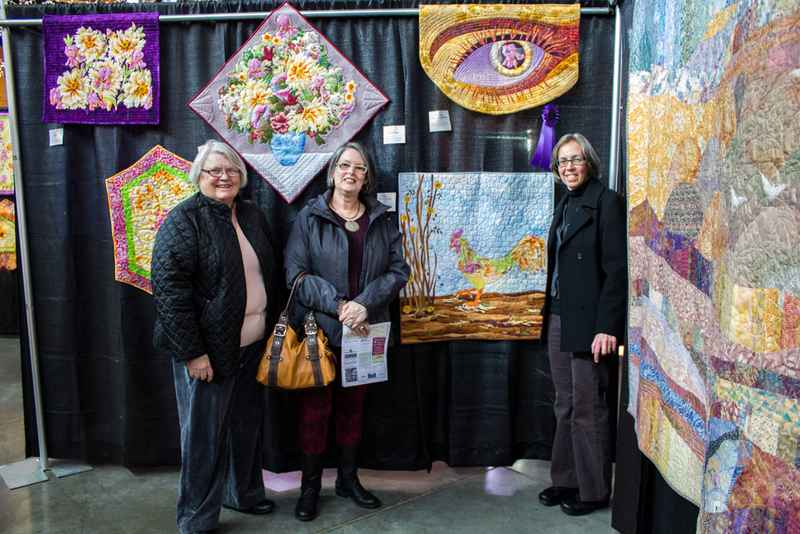 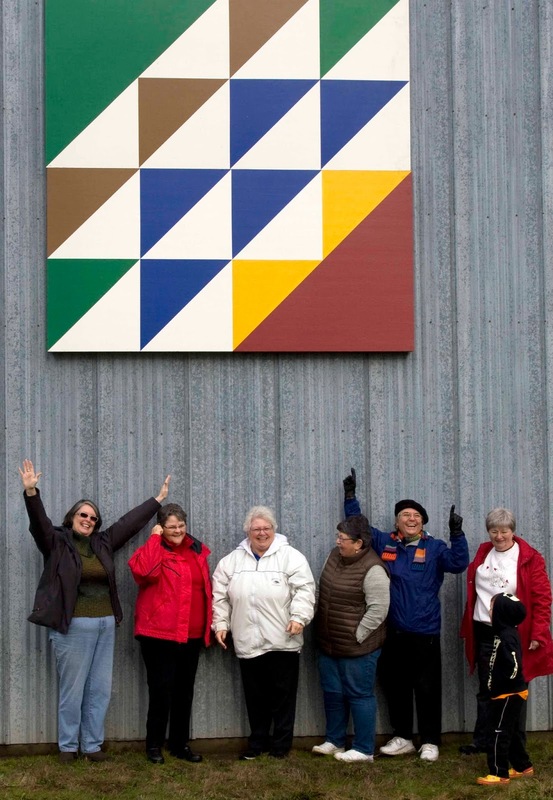 Three guild members took the Stitches in Bloom Quilt Challenge. Our own Jean Lasswell took second place out of 20 entries with her "Beauty is in the Eye of the Beholder". Congratulations! The chicken below Jean's quilt was the first place winner and it was rather fabulous! 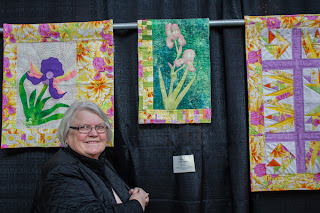 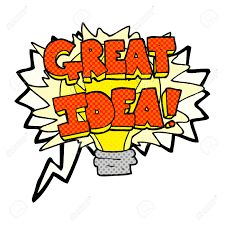 http://oregongardenstitchesinbloom.blogspot.com/ has details of the challenge requirements.